MVP Circuit Events proudly offers a wide selection of event packages uniquely suited to the needs of tournament directors and event organizers. 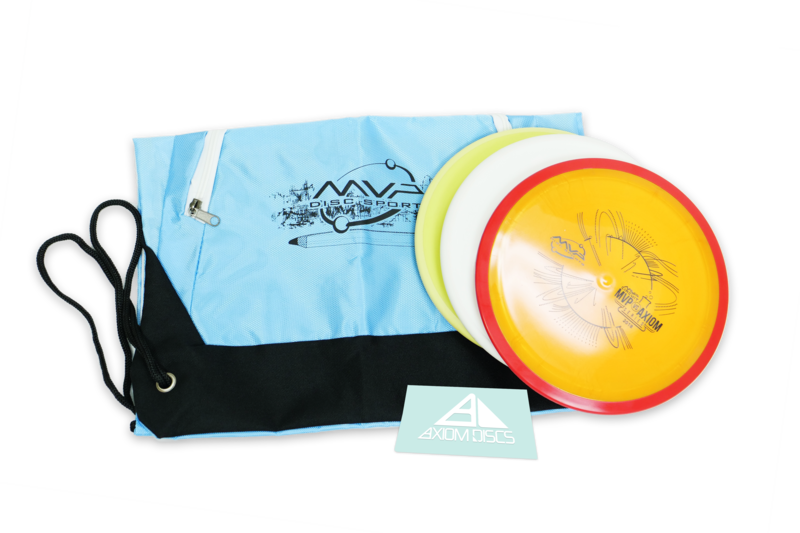 This ‘ Tournament In a Box’ will connect your players with premium MVP and Axiom discs, special releases, and possible prototypes before the stock release. 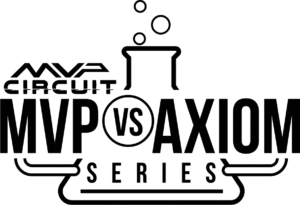 Learn the details of each MVP Circuit Events series below to decide which is right for you as a Director or Player. 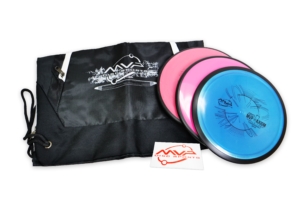 Standard Prize Pack items (to be divided by the Event Director) include an option of: MVP plastic (10 Circuit discs assortment), two Nucleus Tournament Bags, or a Black Hole® Pro. 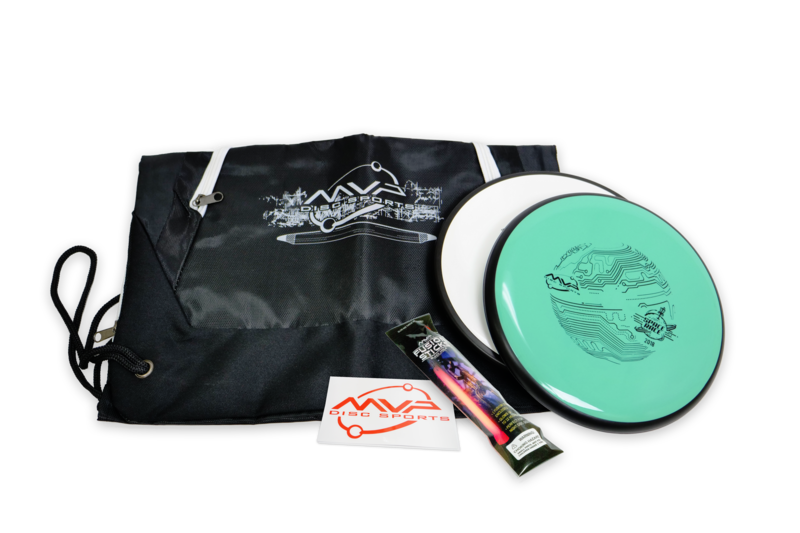 Prizes may be given for the winners of the round, as well as winners of Putter Olympics and the Driver Showcase. 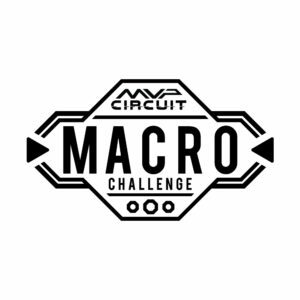 MVP Circuit Challenge – 2019 Update coming soon. Standard Prize Pack items (to be divided by the Event Director) include an option of: MVP plastic (10 Circuit discs assortment), two Nucleus Tournament Bags, or a Black Hole® Pro, as well as a large metal disc with a unique MVP Circuit Champion stamp. Prizes may be given for the winners of the round, as well as winners of Putter Olympics and the Driver Showcase. MVP vs. Axiom Series – 2019 Update coming soon. 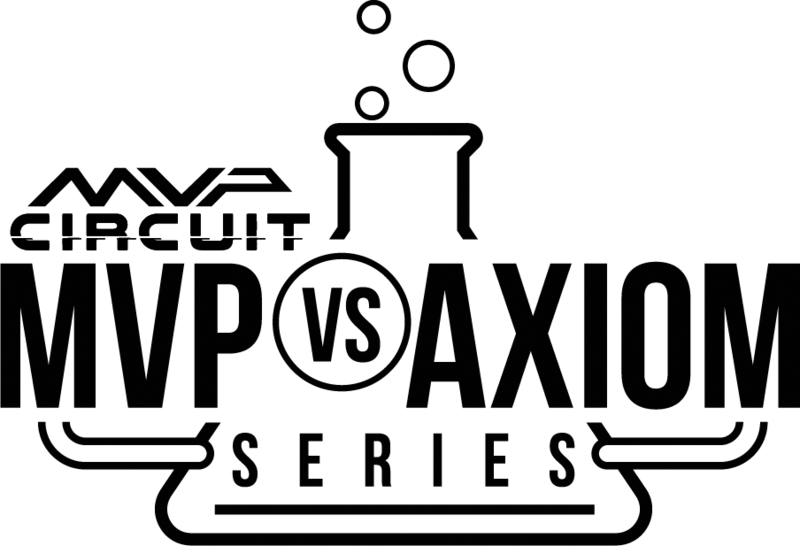 The MVP vs. Axiom Series is similar to the “Circuit Challenge”, but players can choose either an MVP or Axiom themed player pack. 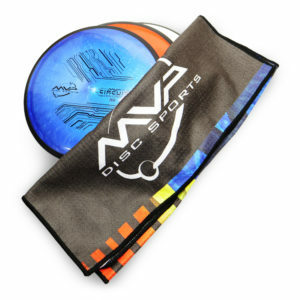 This offers players more options to strategize with and compete with new plastic from their favorite brands. 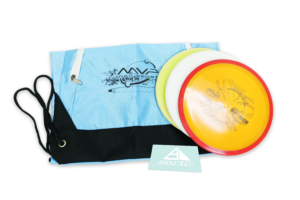 The 2018 MVP vs Axiom players packs consists of two new additions in Plasma plastic, the Plasma Motion and Plasma Fireball! The MVP vs. Axiom Series is available to be run September 21st through November 17th, 2019. The MVP vs. Axiom Series will also feature a unique gold metal Champion Trophy. 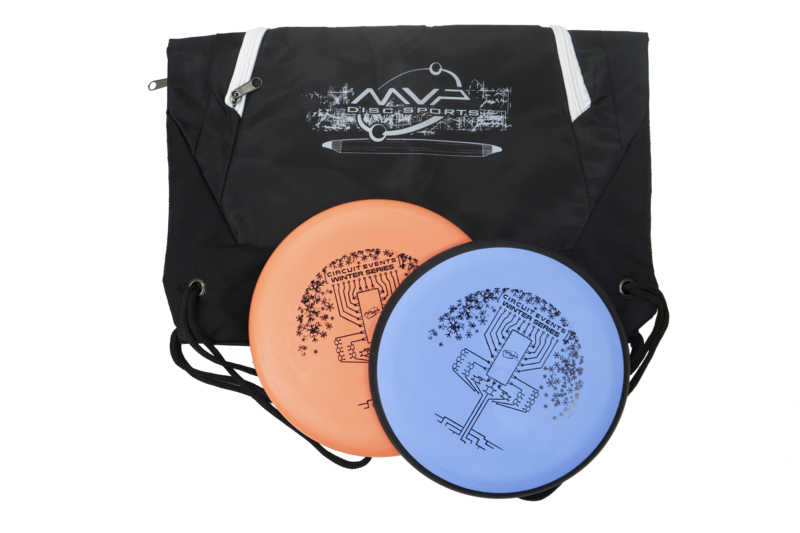 Event organizers and TD’s are also given a complimentary Players Pack and black metal Coordinator trophy. 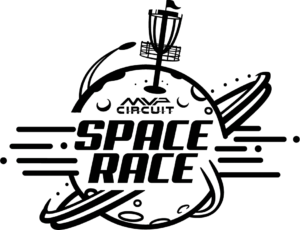 Space Race – 2019 update coming soon. Space Race events will be available September 21st through November 19th, 2019.